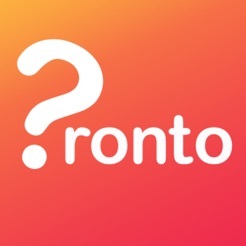 Pronto/?ronto has been developed by Mediatheme, the licensed and leisure industries’ No.1 choice for touch screen entertainment. 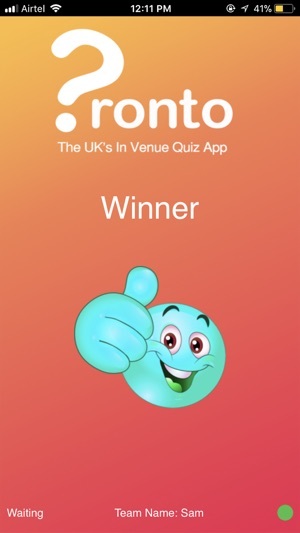 Run in conjunction with the hugely popular best-selling Entertainer, Pronto provides pubs, clubs, entertainment venues, holiday camps and seaside hotels with a contemporary multi-player game. 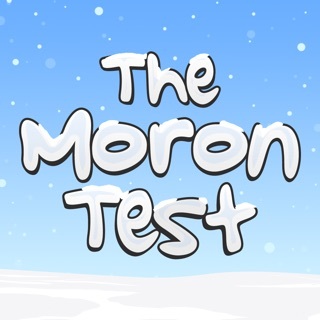 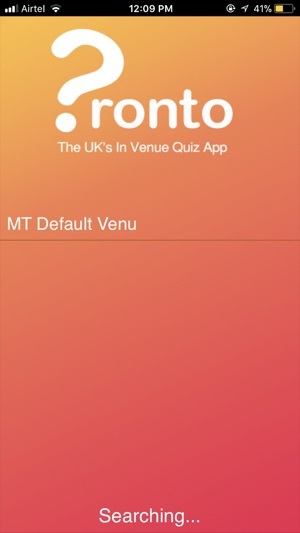 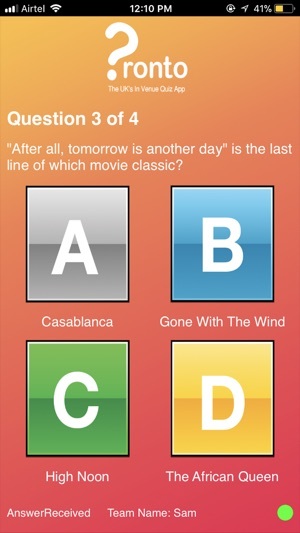 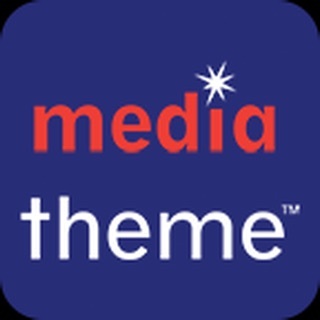 The app allows quiz participation by patrons at the venue where an Mediatheme Entertainer unit is installed. 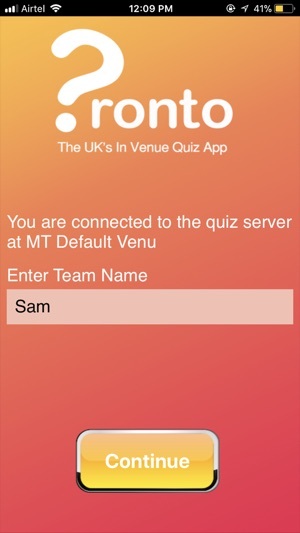 Enjoy our latest update where we have fixed some bugs and improved our app to provide you a seamless gaming experience.